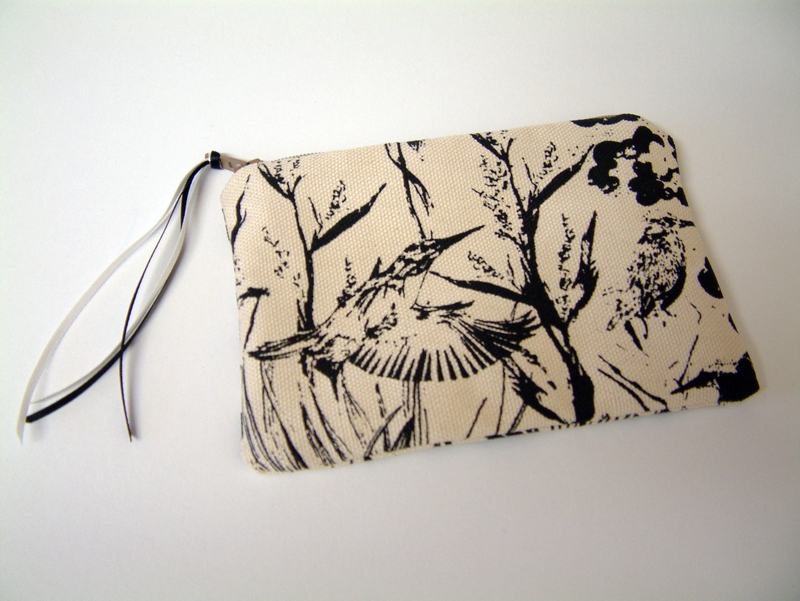 Flora and Fauna stylised coin purse, perfect for coins notes and credit cards. 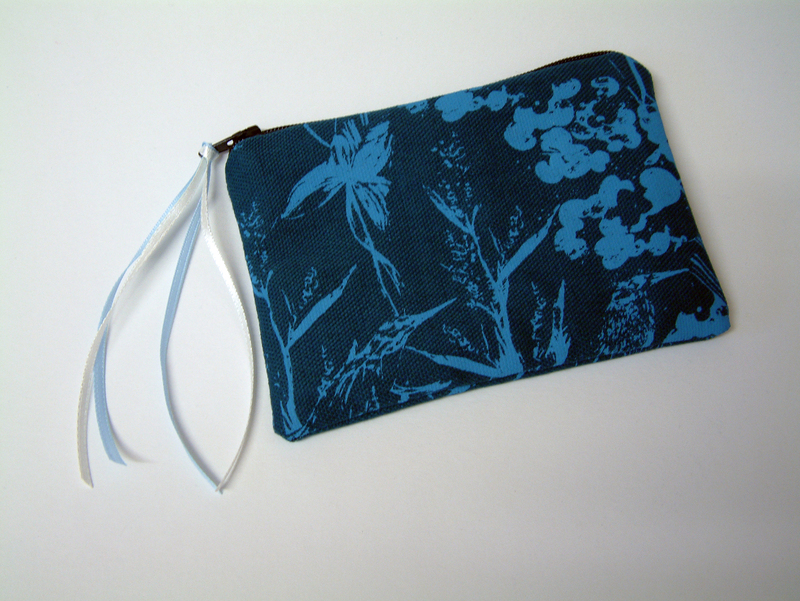 Handmade in Scotland. 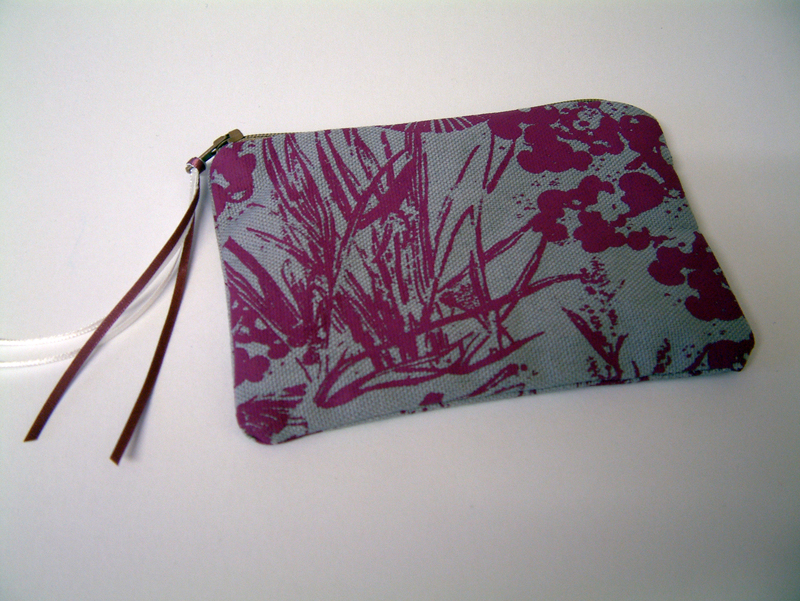 Flora and Fauna stylised coin purse, perfect for coins, notes and credit cards. 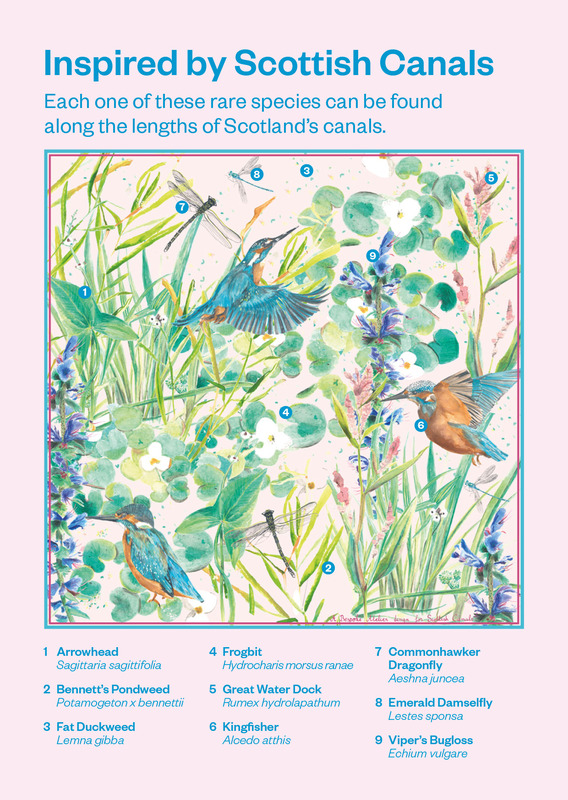 Handmade in Scotland. 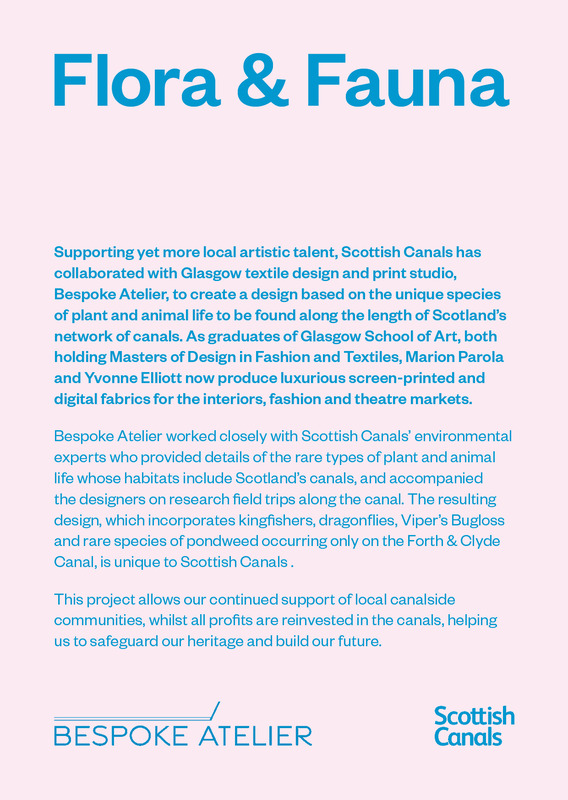 Supporting local artistic talent, Scottish Canals collaborated with Glasgow textile design and print studio, Bespoke Atelier, to create a unique design representing the rare types of plant and animal life whose habitats include Scotland’s canals, including kingfishers, dragonflies, Viper’s Bugloss and endangered plant species. Please specify desired colour when ordering.